Annie's weekly selection of downtempo beats and electronica. Listen in full to Francis and the Lights, Solange, Ray BLK and Emeli Sandé. 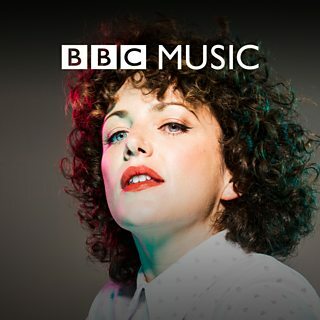 More playlists from Radio 1.